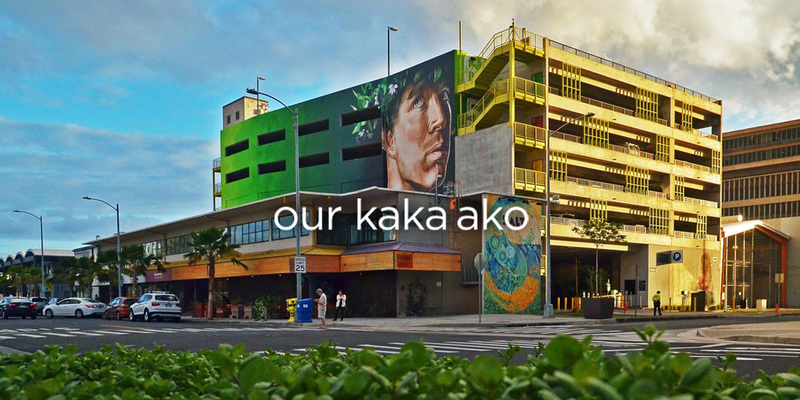 The far west end of Kakaako has been the area of most activity for new condo developments in Honolulu. Large warehouse spaces are being redeveloped into new residential communities vastly changing Kakaako - coined “Our Kakaako”. Salt, a new 85,000 square foot shopping center, anchors the new neighborhood with new eateries, bars, health markets and coffee shops. The neighborhood is heavily influenced with the Arts and is home to the POW WOW art movement.